The Stanton | Barton LLC team was honored to participate in Special Spaces St. Louis on June 9, 2018. 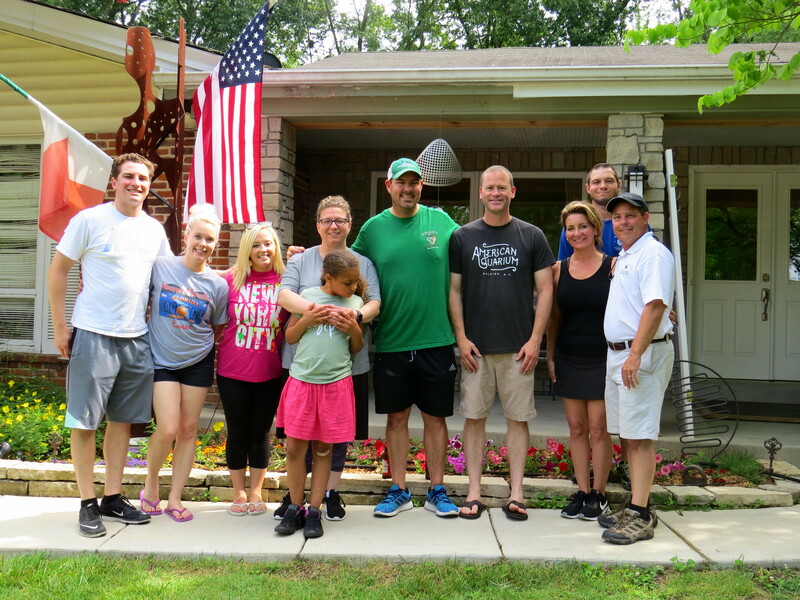 Our group spent a day outside of the office with paint, hammers and nails to create a dream bedroom for St. Louis 13-year-old Gabriella who has been battling NUT Mid-line Carcinoma since May 2018. This life-changing experience allowed our team to work together to brighten Gabriella’s day while she is going through rigorous cancer treatment, and we are honored to have been a part of such a wonderful cause.